2. MXinwei Feng, Junfeng Lu, et al. 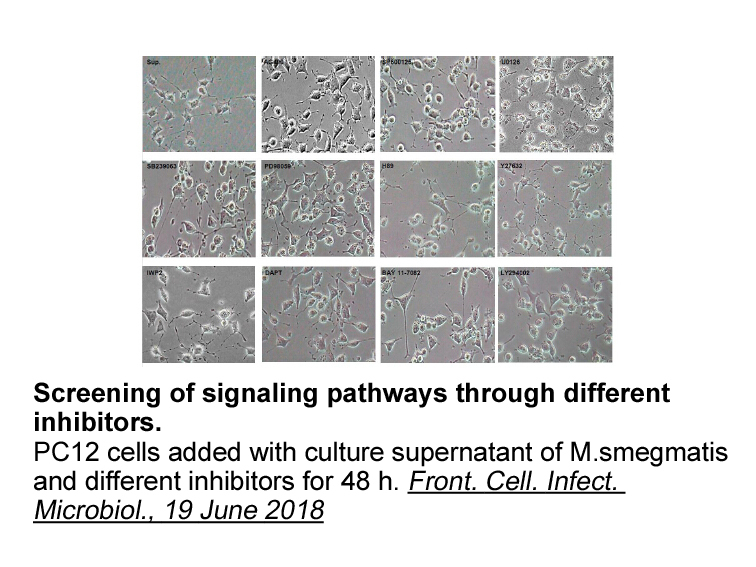 "Mycobacterium smegmatis Induces Neurite Outgrowth and Differentiation in an Autophagy-Independent Manner in PC12 and C17.2 Cells." Front. Cell. Infect. Microbiol., 19 June 2018. 5. Zhou, Xuanxuan, et al. "Tetrahydroxystilbene glucoside extends mouse lifespan via up-regulating neural Klotho and down-regulating neural insulin/insulin-like growth factor 1." Neurobiology of Aging (2014). 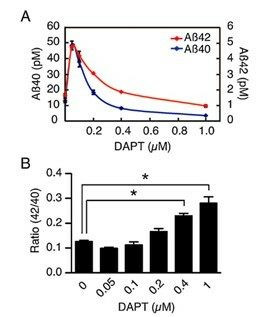 The result shows the level of Aβ40 and Aβ42 decreased as the DAPT concentration increased. 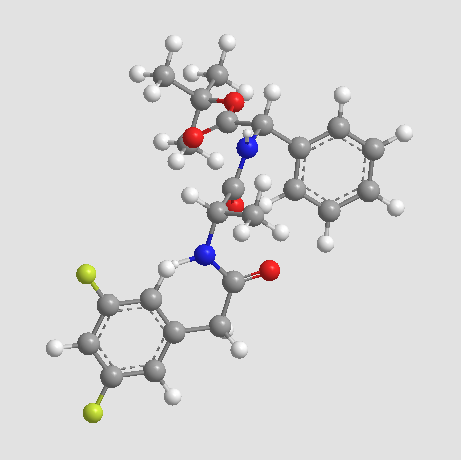 Compared with Aβ42, the level of Aβ420 decreased more rapidly with increasing DAPT concentration. 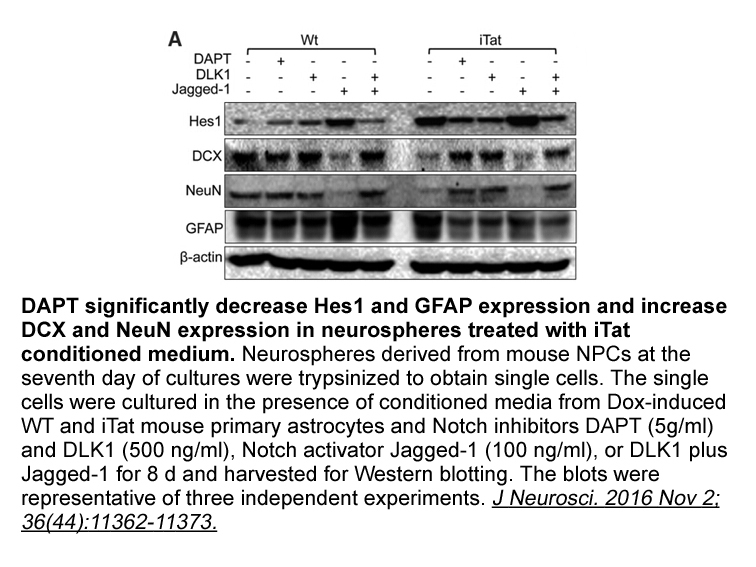 The Neuro-2A cells (transfected with Klotho) were treated with DAPT for 16 h. The transfected Neuro-2A without DAPT treatment was assigned as control. Un-transfected Neruo-2A was assigned as wild type cells (wt). 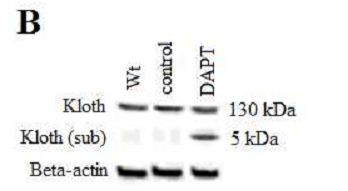 The protein levels of Klotho and Klotho (sub) from cells lysate were analyzed using Klotho and Flag antibody respectively. 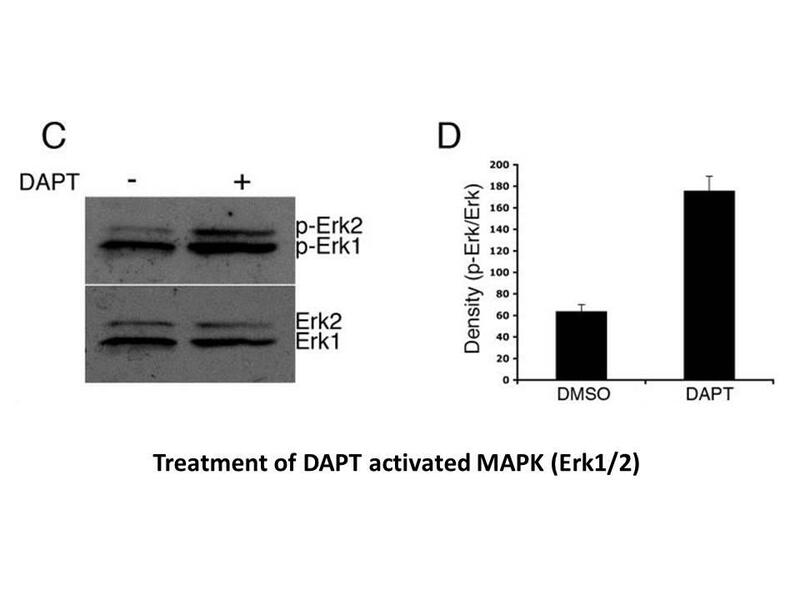 Gamma-secretase inhibitor DAPT could cleave Klotho stub. 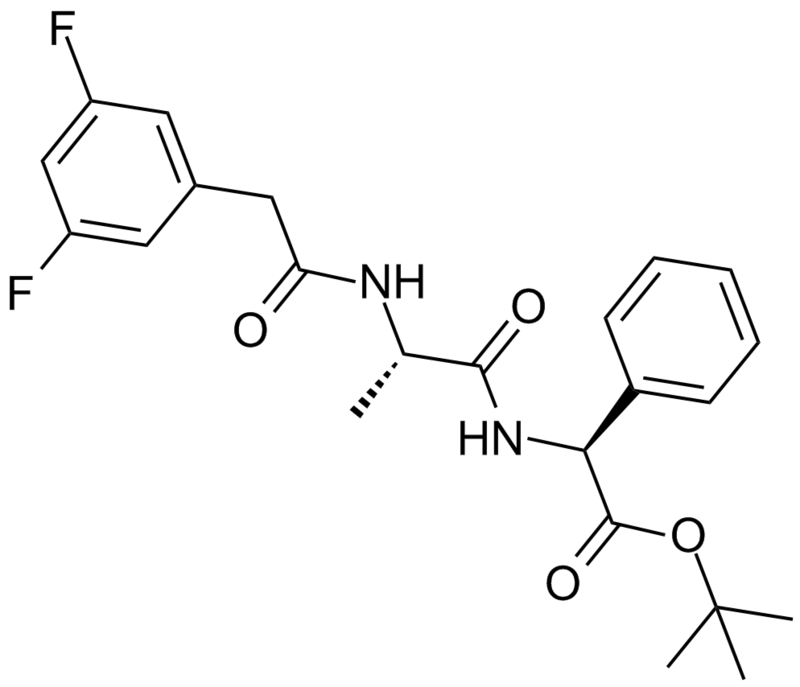 After treatment with DAPT, 5 kDa fragment was found in transfected cells, which was not seen in wt and control group. Liu X, Xu Q R, Xie W F, et al. 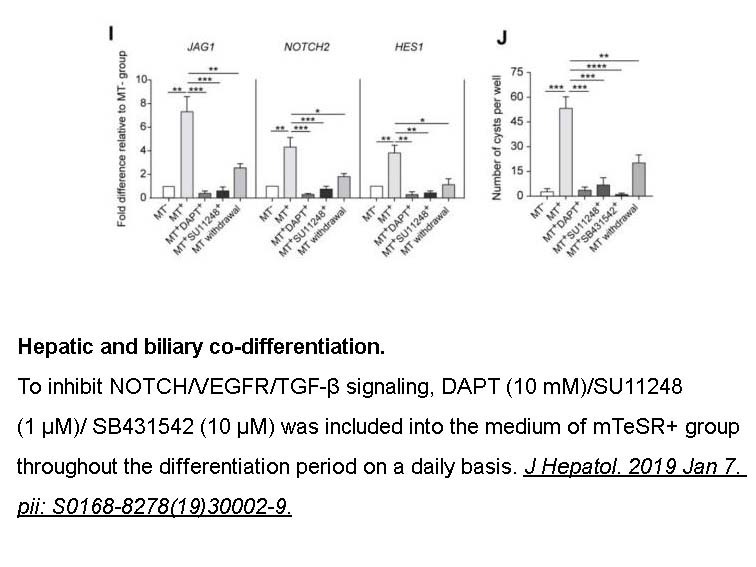 DAPT suppresses the proliferation of human glioma cell line SHG-44[J]. 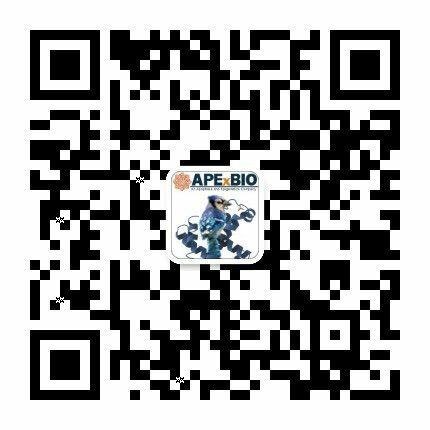 Asian Pacific journal of tropical medicine, 2014, 7(7): 552-556. Kalantari E, Saeidi H, Kia N S, et al. 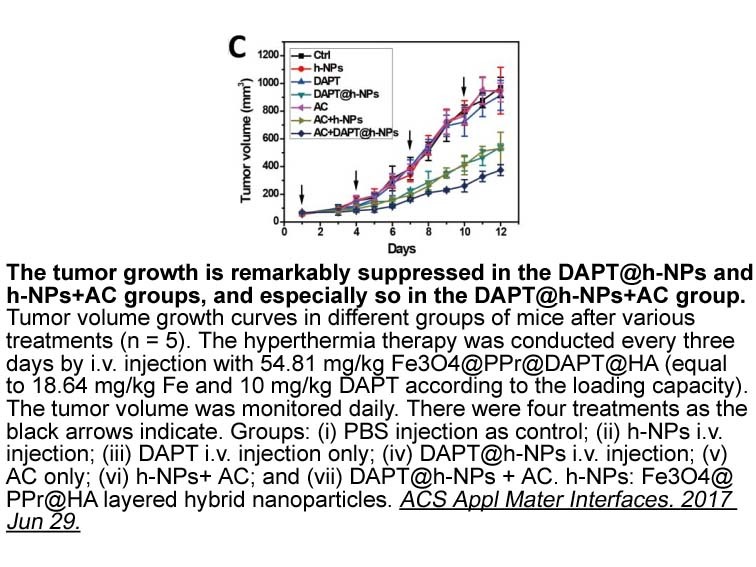 Effect of DAPT, a gamma secretase inhibitor, on tumor angiogenesis in control mice[J]. Advanced biomedical research, 2013, 2.